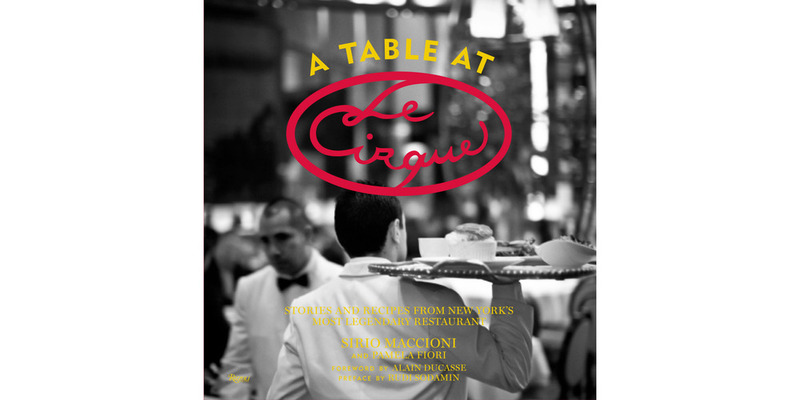 A TABLE AT LE CIRQUE: Stories and Recipes from New York’s Most Legendary Restaurant. By Sirio Maccioni and Pamela Fiore. Rizzoli, 10 x 10 in., 256 pages.